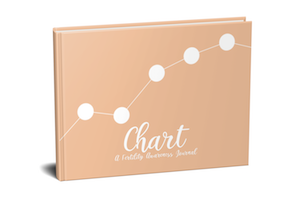 Do you desire to chart your cycle and not know where to start? 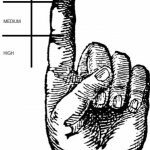 Have you started to chart but want to be sure you are on the right path? These free downloadable tips are for you!